Cornerstone – Wealth Management, Inc. Cornerstone Wealth Management is nationally acclaimed for our delivery of independent, comprehensive fee-based financial planning. Our trained professionals are more than advisors. They’re partners-ready and able to help you define and achieve your personal financial goals. 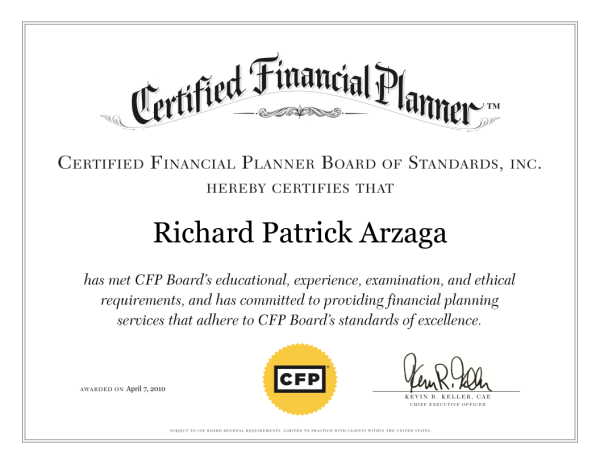 We believe in the value of independent, comprehensive financial planning. Is Cornerstone Right for You? Seeking Help with Investment Real Estate? Cornerstone Wealth Management specializes in customized financial strategies for successful individuals who value their time – and appreciate the power of professional financial management to help them work towards building, protecting, and preserving their wealth.